We are pleased to announce Michael Foley as a new partner at Dennis, Wenger & Abrell, P.C. Michael became partner effective January 1st, 2017, and has been practicing law with the firm since passing the bar in 2009. He graduated with a Bachelor’s Degree from Ohio State University and a Law Degree from the Moritz College of Law at Ohio State University. 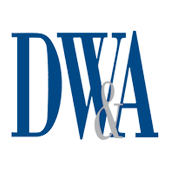 He practices in the areas of Estate Planning, Civil Litigation, Business, Real Estate, Personal Injury & Wrongful Death and Family Law. 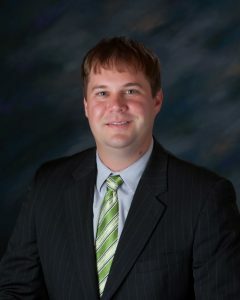 Michael is a member of the Muncie Bar Association, the Indiana Bar Association and the American Bar Association. He is a member of Business Networking International (BNI) and serves on the Board of Directors of Big Brothers, Big Sisters of Delaware County. Please help us congratulate Michael on his success!